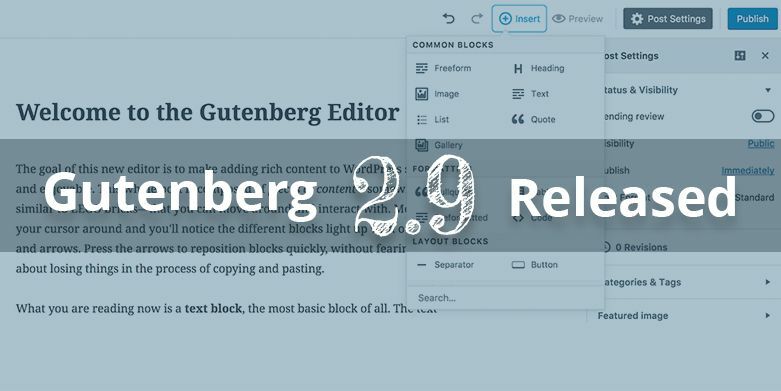 Gutenberg 4.1 RC – the newest version of Gutenberg has been released with new features and improvements. The new update was released on October 19, 2018 with an array of interesting enhancements included in it. Note that the 4.1 update is at the Release Candidate stage. You can grab the package here. 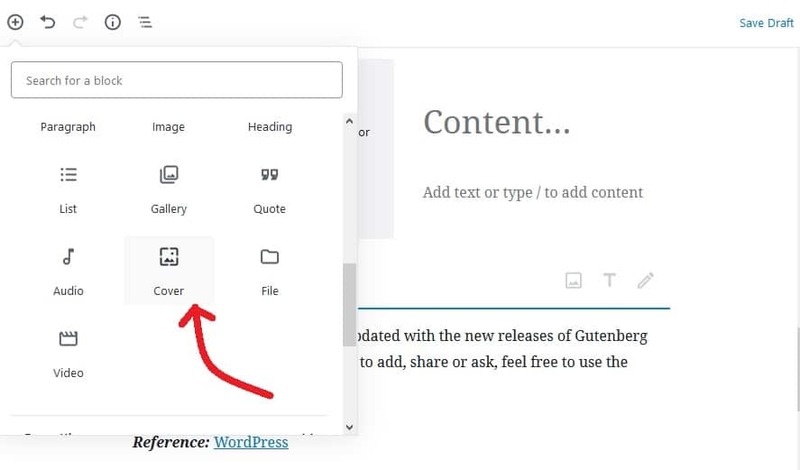 The Gutenberg 4.1 update is considered to be the feature-complete update for initiating the WordPress 5.0 cycle. The update has included a block navigation system that can be used to access both child and parent blocks within the nested blocks easily. It has also included features such as a new block, new style variations for Table block, support for video backgrounds, accessible date and color pickers, better visibility for style variations, new ‘options’ modal, convenient block for splitting columns, and more. With the newly introduced block navigation system in Gutenberg 4.1, you can have a better access on both child and parent blocks within the nested blocks. Also, you can simply use it to navigate through all the blocks in post quickly. It also works as a “path” finder and would be the basis for many of the phase 2 layout implementations. Gutenberg 4.1 has added a new “Text & Image” block. The block facilitates you with the creation of split column content and allows the split to be resizable. With this enhancement, you are provided with better experience working with media and text at the same time. New Media & Text Block. The update has renamed the Cover Image to just Cover. Also, the Cover block now lets you add video backgrounds. You can enhance your video Cover block and further adding a color overlay as well. Cover Image renamed to Cover. The newly added simple stripped variation for the Table block features a light gray background on odd rows, and a thin bottom border in case the last row is even. The new version of Gutenberg has also added a new “Options” modal in order to toggle on/off the different document panels. 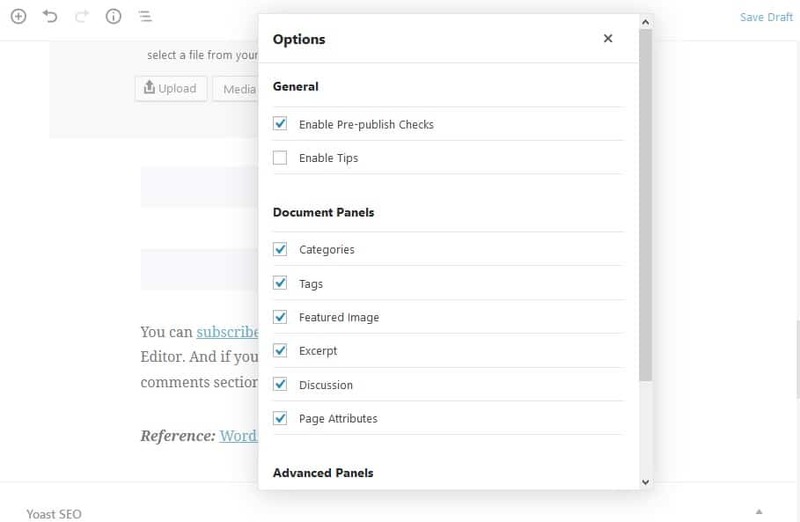 To test the feature: Open the editor > More (from the drop down menu in the top right of Gutenberg) > Options and check that each setting works and they’re persisted when the page reloads. Here are other notable changes in Gutenberg 4.1 RC. Show block style selector in the block inspector. Add a new accessible Date Picker. This was months in the works. Reimplement the Color Picker component to greatly improve keyboard navigation and screenreader operations. Allow toggling visibility of registered meta-boxes from the “Options” modal. Handle cases where a block is on the page but the block is not registered by showing a dialog with the available options. 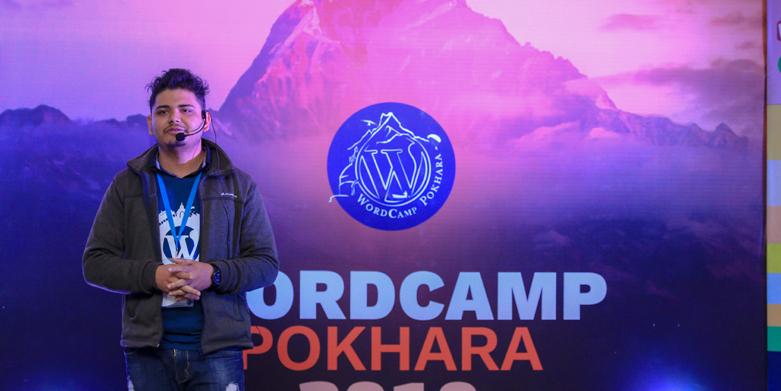 Ensure compatibility with WordPress 5.0. You can check out the full list of changes in Gutenberg 4.1 RC here. The Gutenberg Editor is getting better with each updated version since it is getting closer to its final release. Also, the developers are vastly implementing new features and refinements to make it as easier as possible for users to use it with each update. If you haven’t tested it yet, we suggest you give it a try right away. 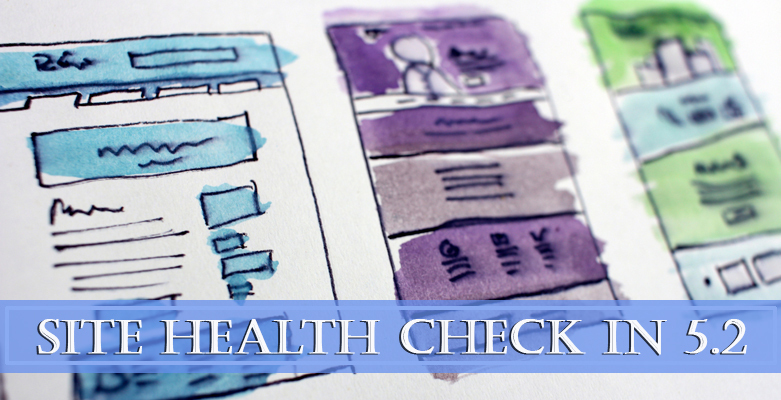 If you find something that bugs you, you’re always welcome to patch things you don’t like in WordPress.